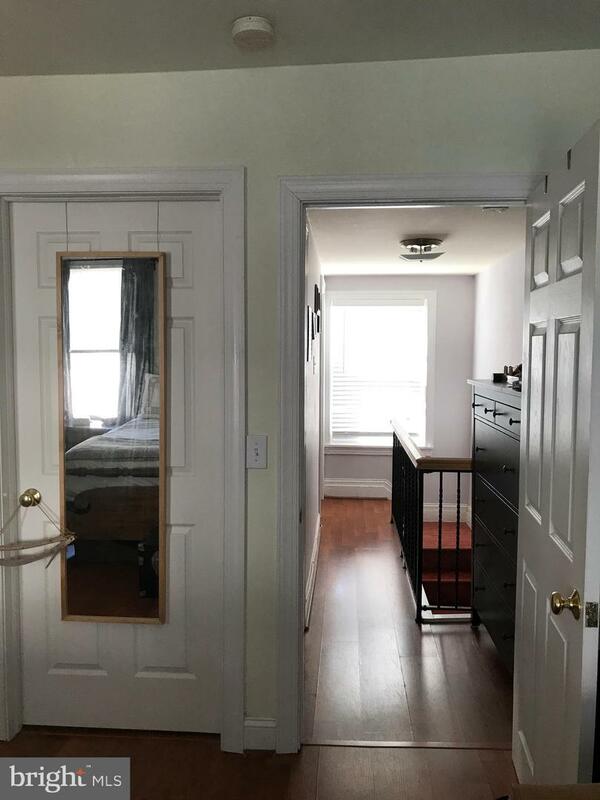 Awesome value! 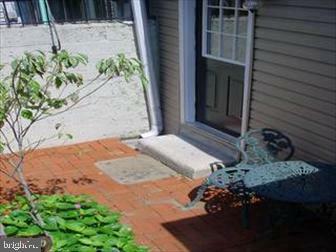 Charming two bedroom home in Graduate Hospital! 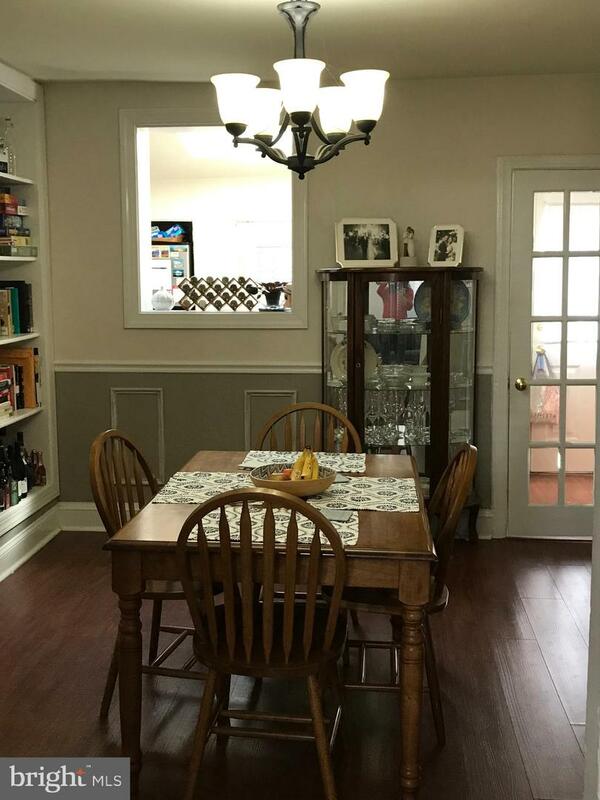 The elegant living and dining rooms feature hardwood floors, a decorative fireplace, and gorgeous details like wainscoating and **beautiful** chandelier lighting. 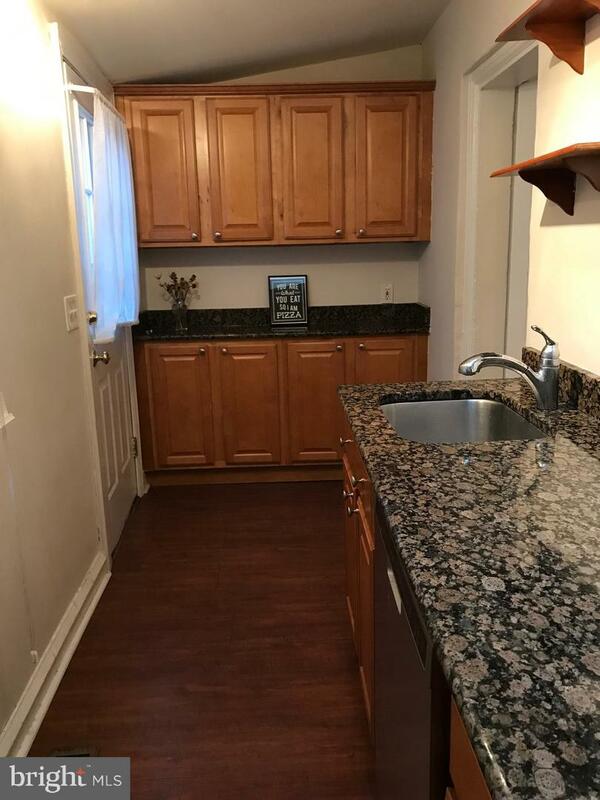 The home continues to delights with its beautiful kitchen, which has granite counters, updated stainless steel appliances, new gas range stove, brand new oven/stove, dishwashers, plenty of cabinet space, a bright skylight, and opens out to a private patio/garden enclosed for your privacy and comfort. 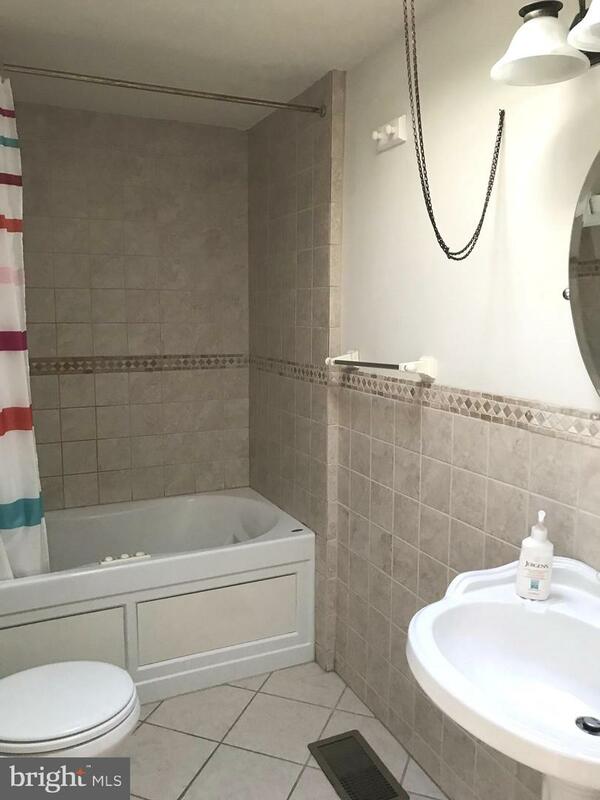 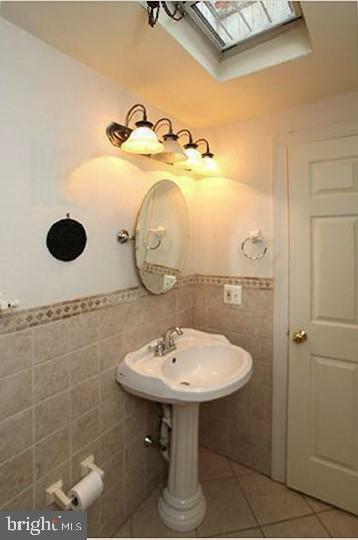 Upstairs are two lovely bedrooms and a full bathroom. 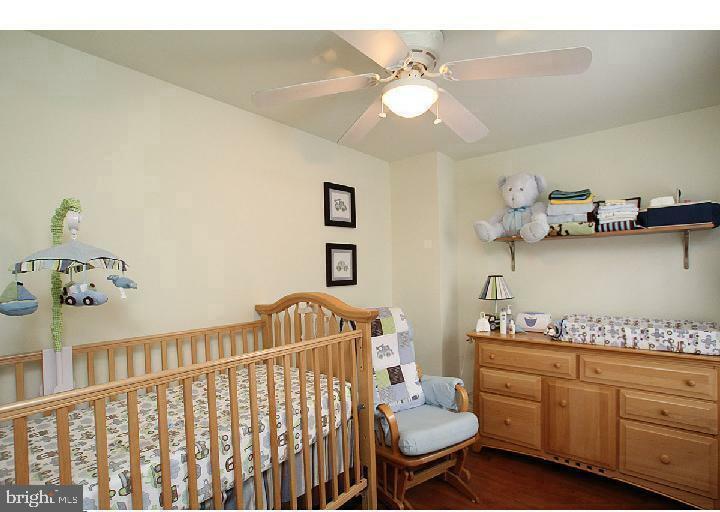 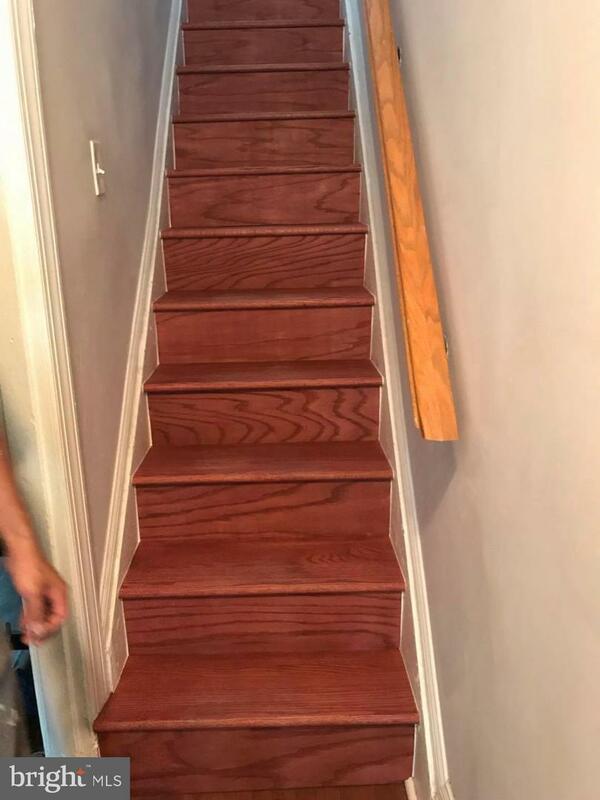 The beautifully newly installed wood flooring stairs lead you the two lovely bedrooms with ceiling fans. 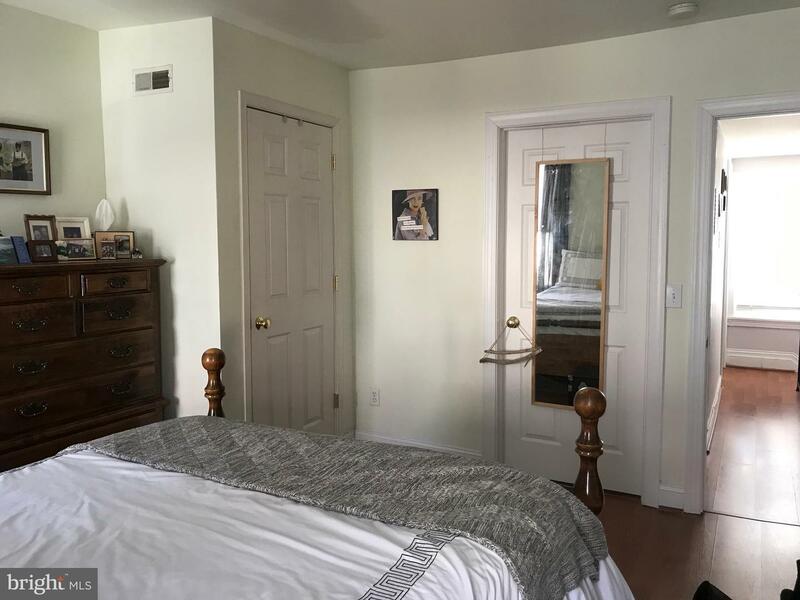 The master bedroom features a walk-in closet and plush w/w, a pretty bathroom with stone tiled shower, bath tub, and skylight. 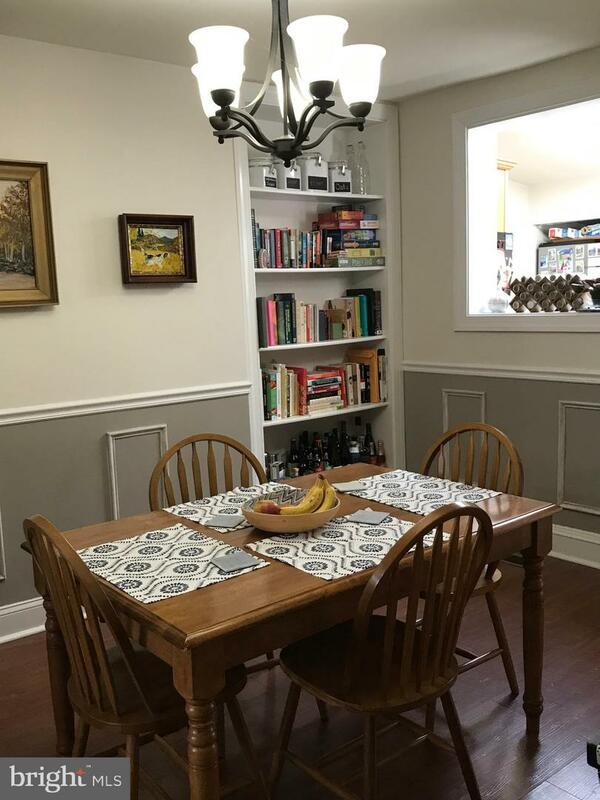 DR w/chair railing, shadow mouldings and built ins. 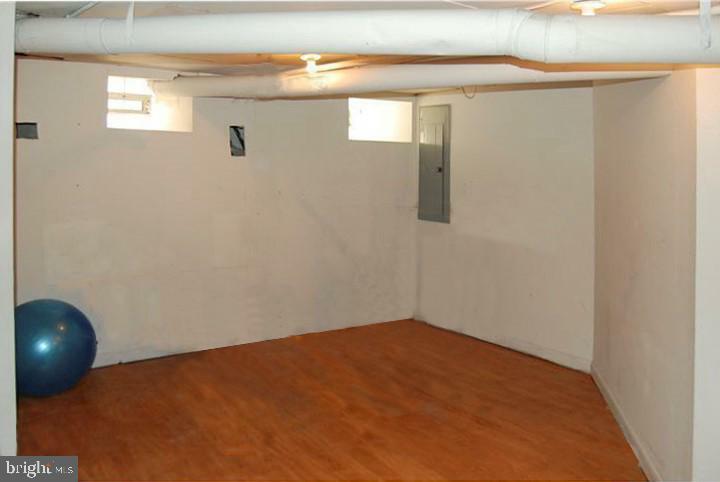 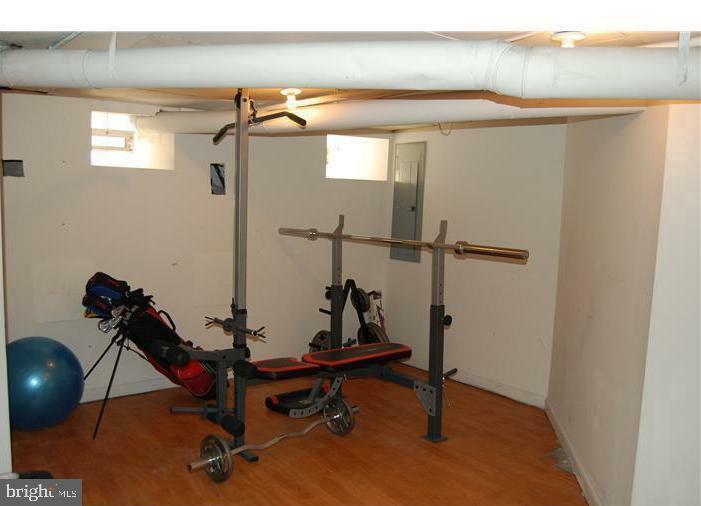 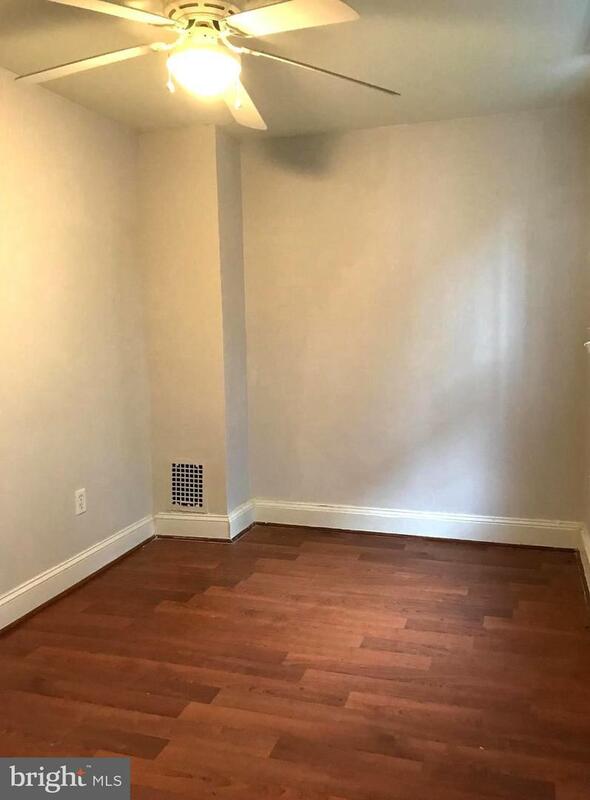 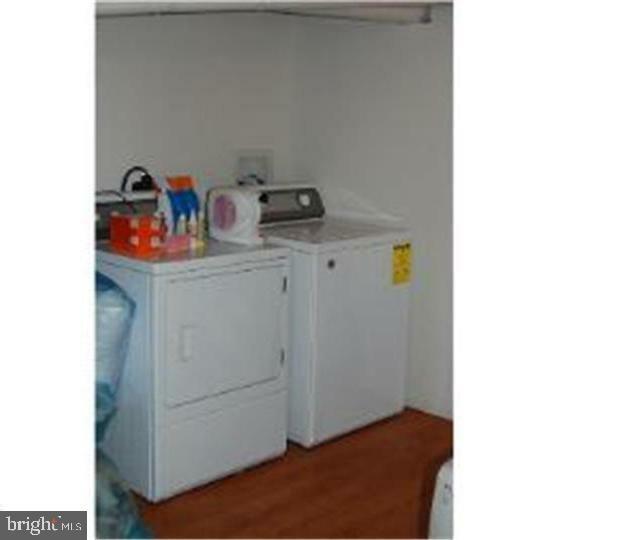 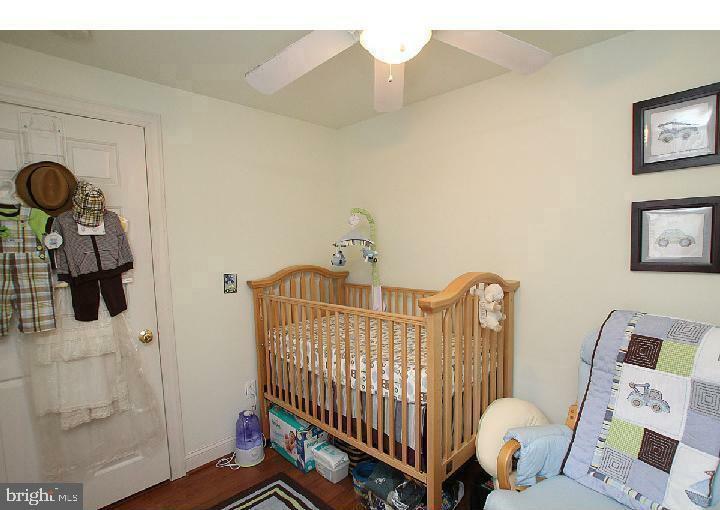 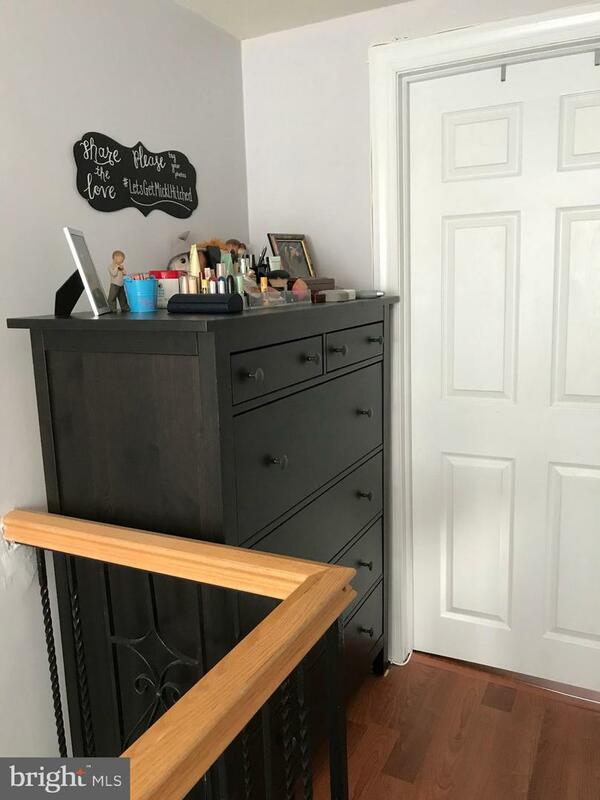 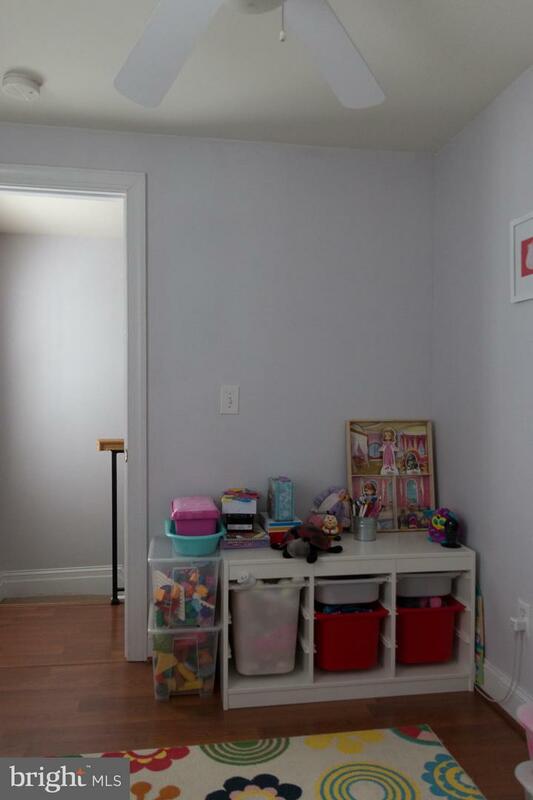 **Finished** basement w/laundry area, can also be used as a den. 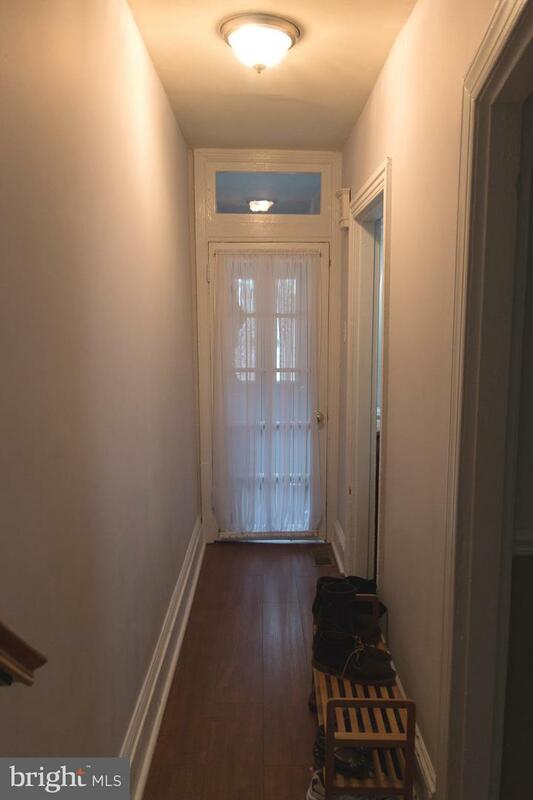 Central air, gas heat, faux fireplace, crown moldings, windows and doors complete this all brick town home. 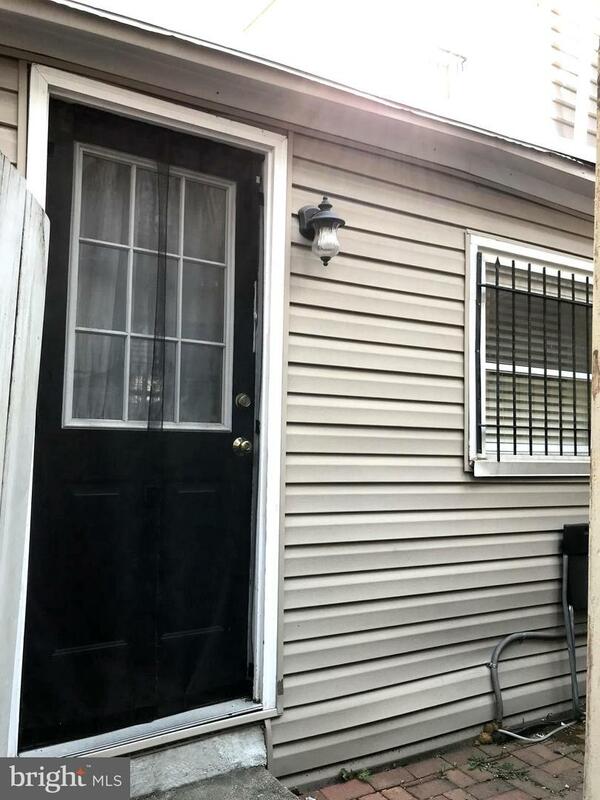 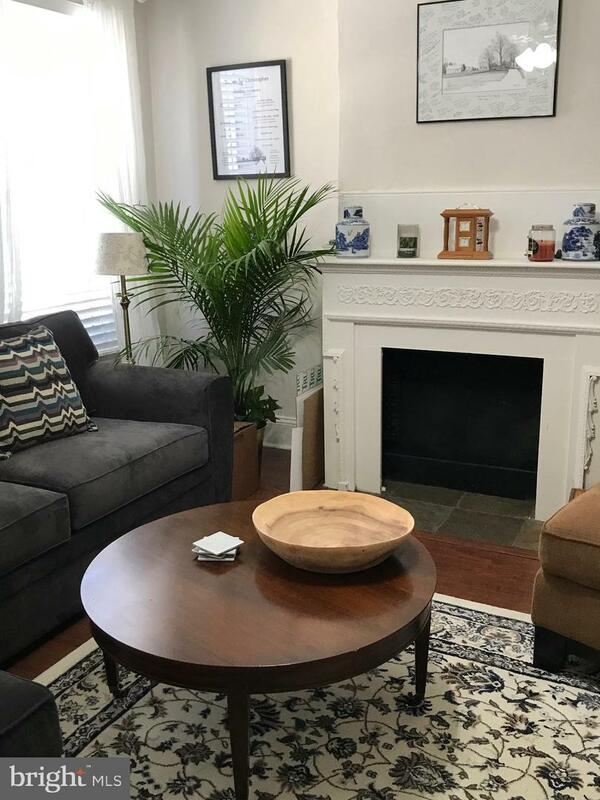 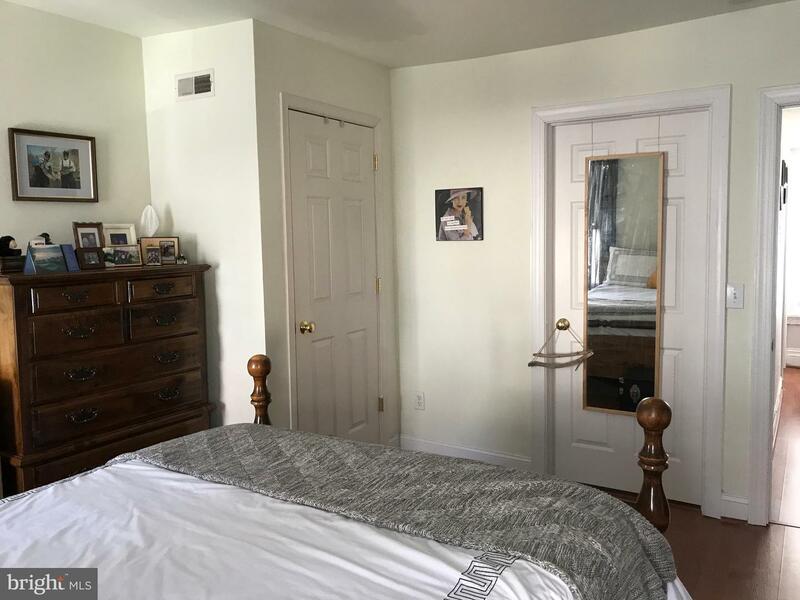 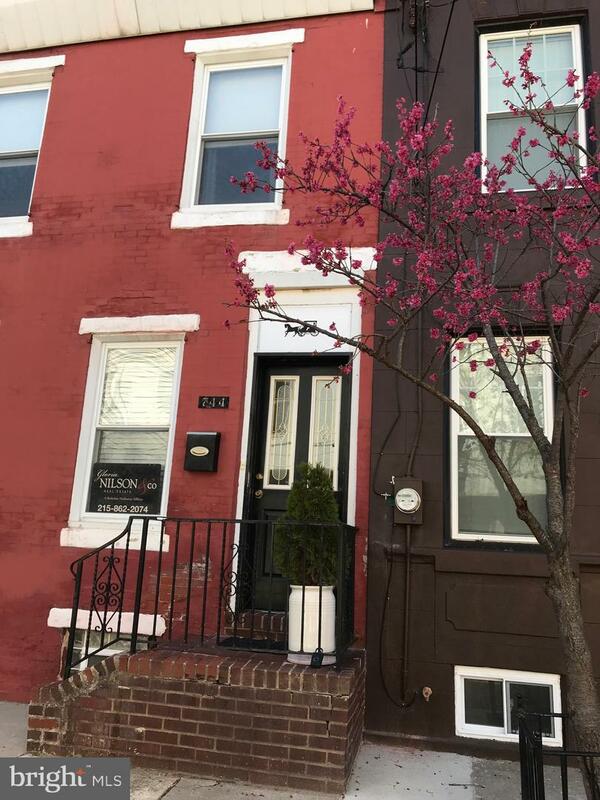 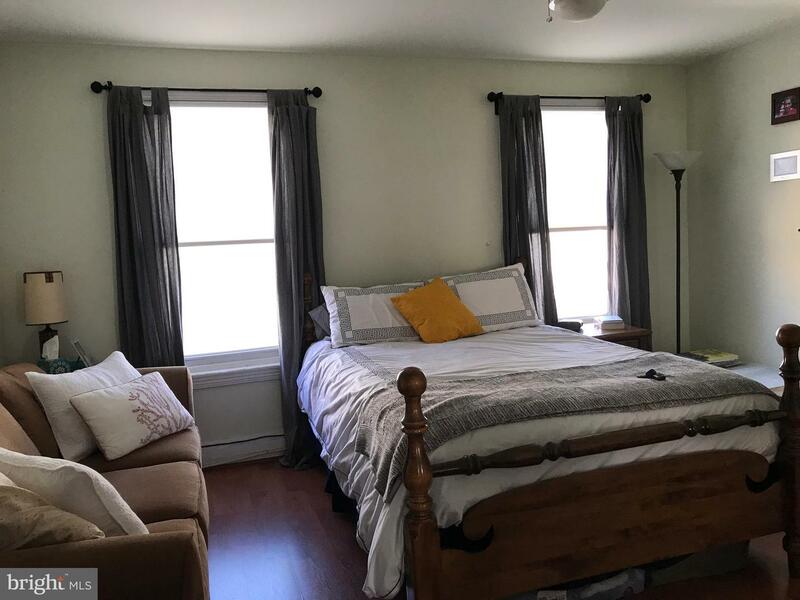 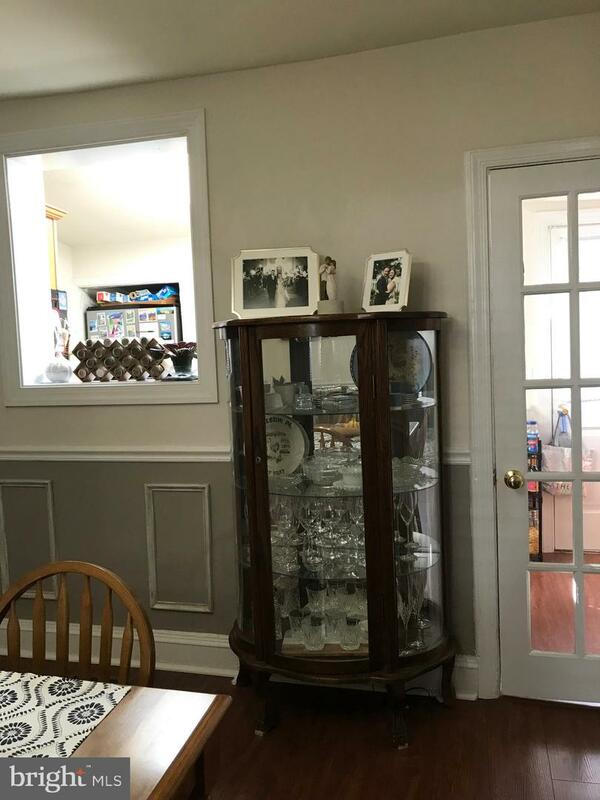 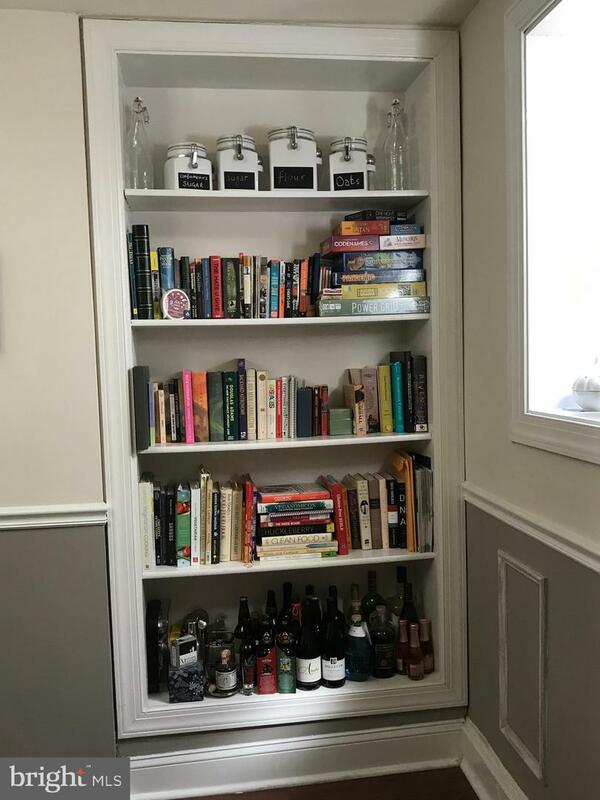 It offers a fantastic home in a fantastic part of town with a great neighborhood feel in a quiet block, nice skyline views of CC and within short walking distance to Schuylkill River Park walk/bike path and Taney Park playground, tennis courts and basketball courts. 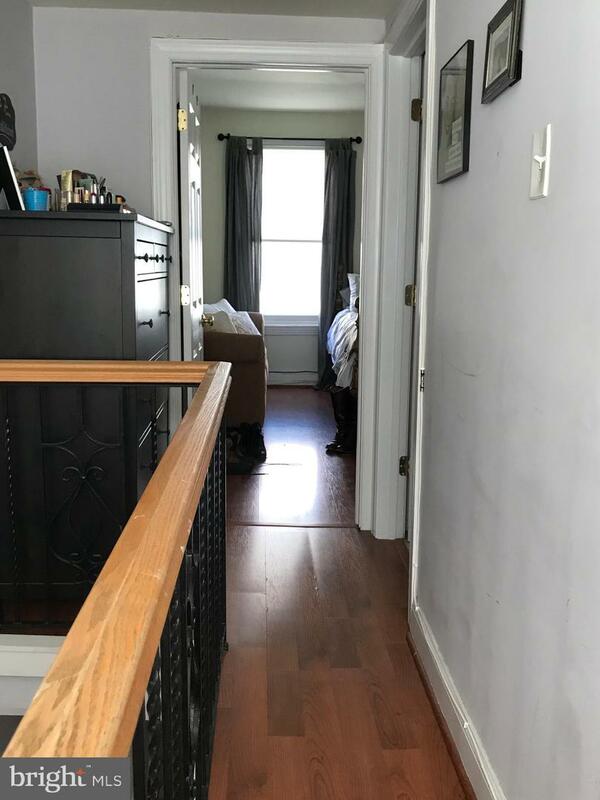 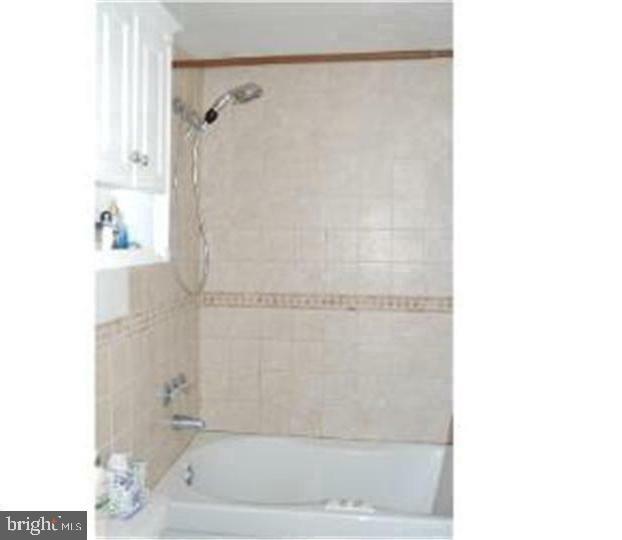 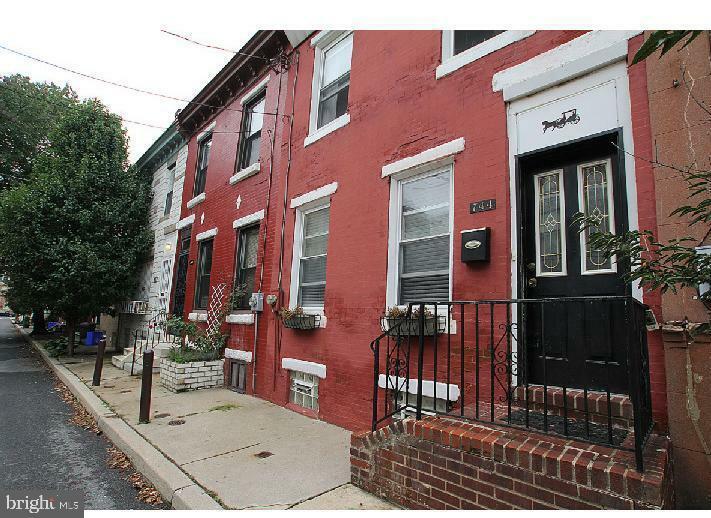 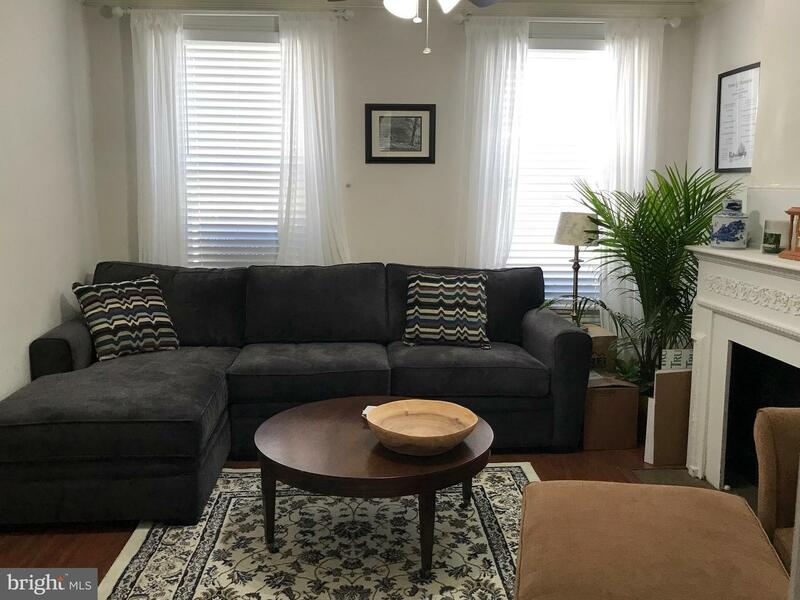 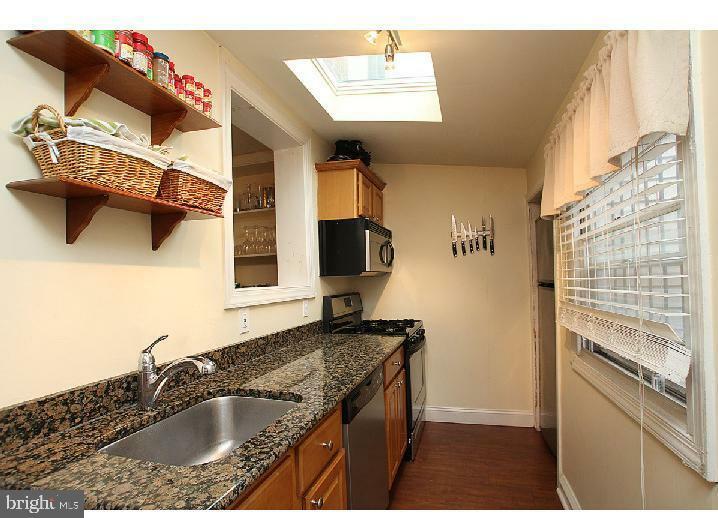 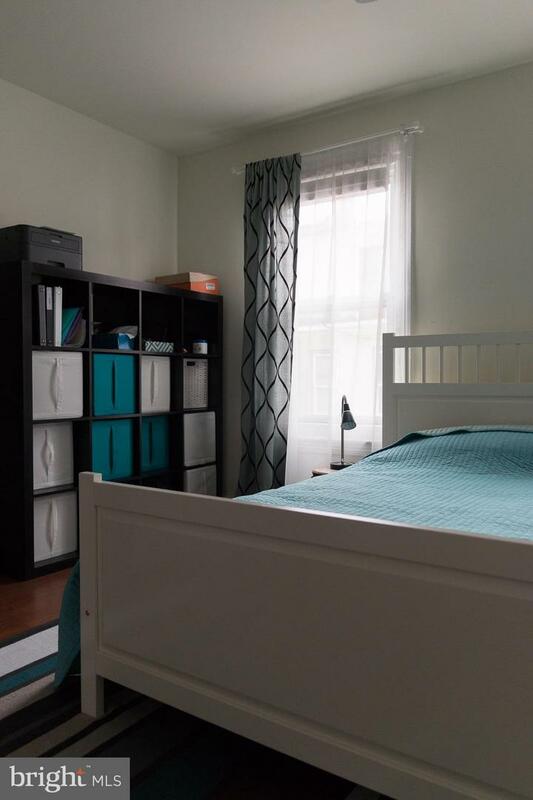 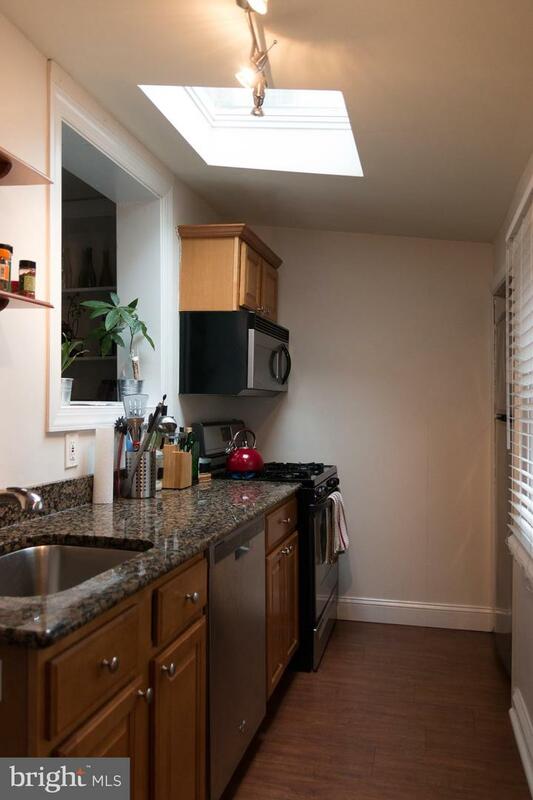 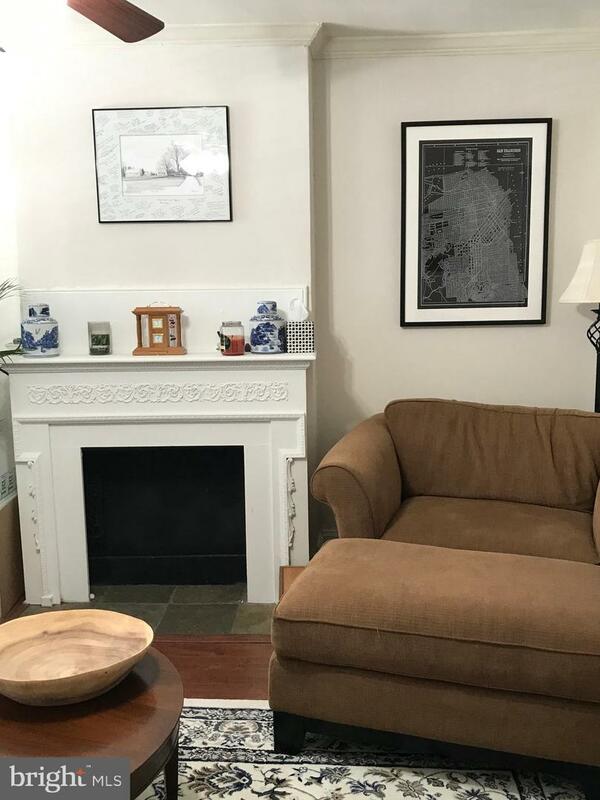 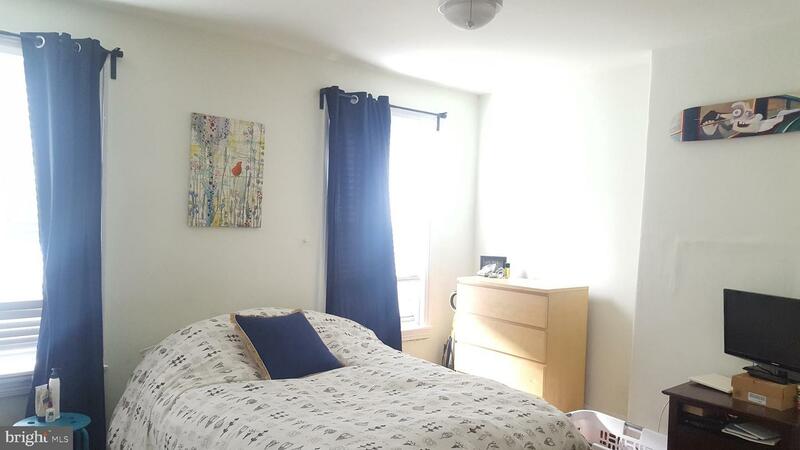 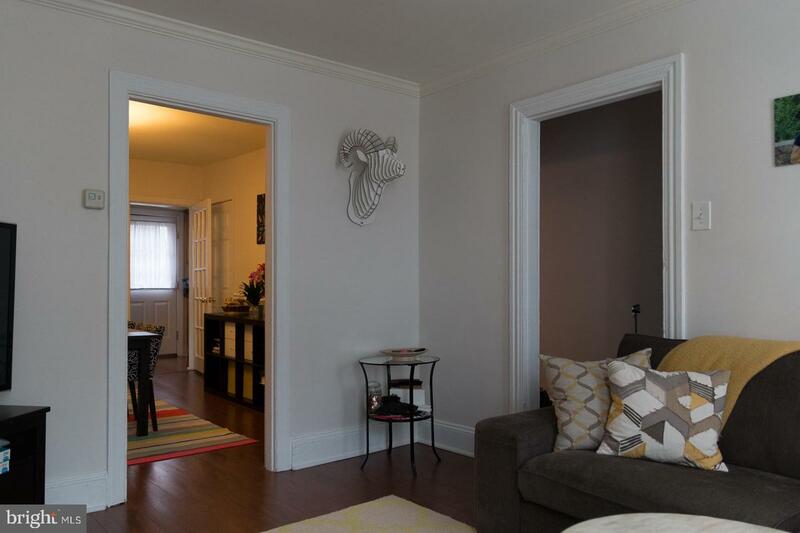 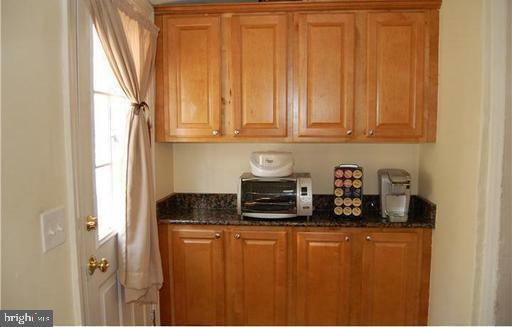 15 minute walk to the University of Pennsylvania and 10 minutes to downtown/Rittenhouse Square. 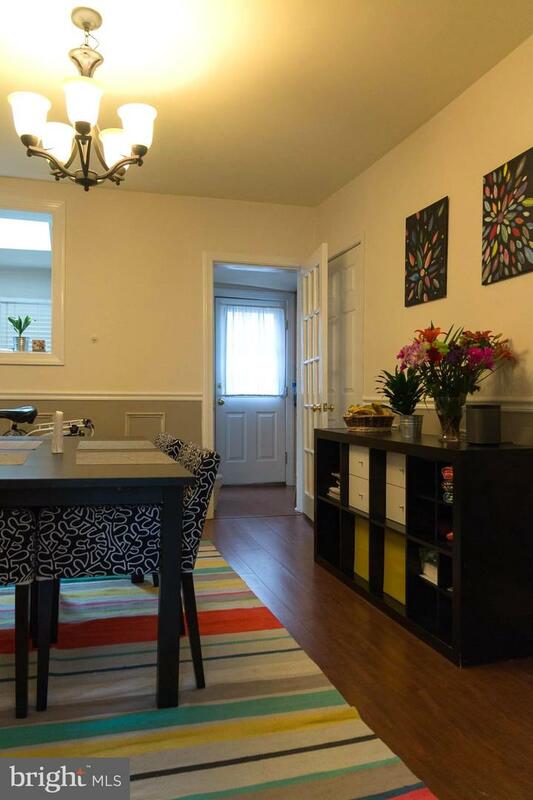 Near wonderful parks, restaurants, cafes, coffee shops, and everything the city has to offer. 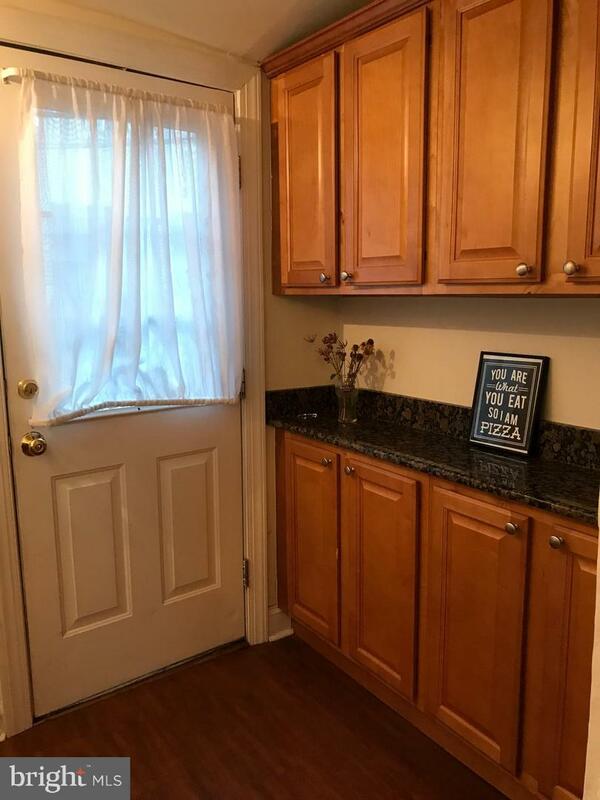 Truly a must see home! 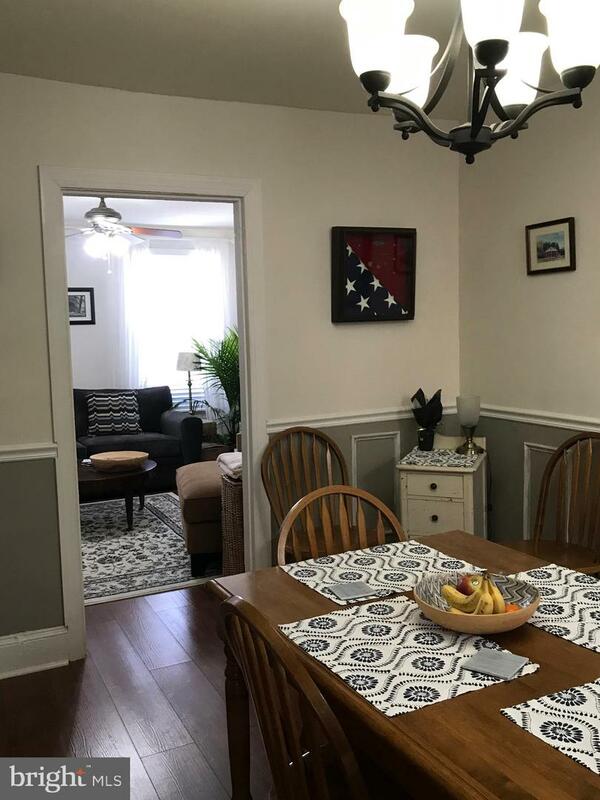 This is a home you don~t want to miss, and call it yours - a sweet home!